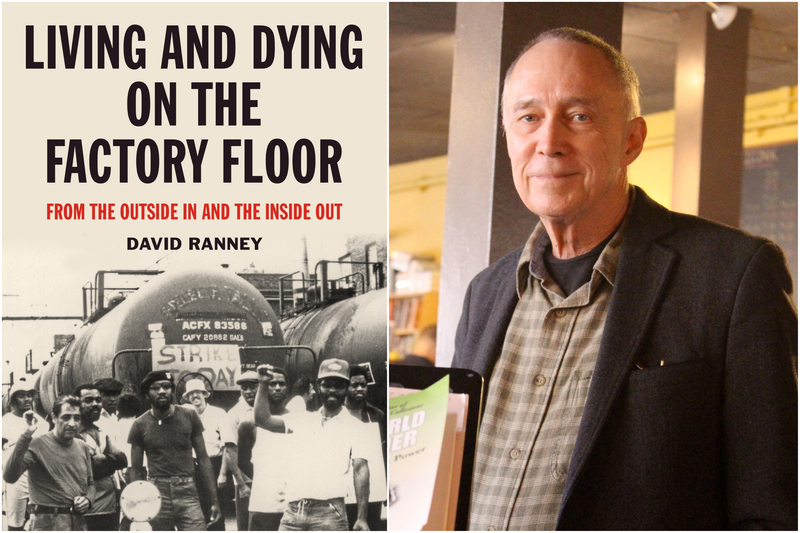 Living and Dying on the Factory Floor describes David Ranney's work experiences between 1976 and 1982 in the factories of southeast Chicago and northwest Indiana. The author takes the reader on a walk through the heart of the South Side of Chicago, observing the noise, heavy traffic, the 24-hour restaurants and bars, the rich diversity of people on the streets at all hours of the day and night, and the smell of the highly polluted air. Ranney’s emphasis is on race and class relations, working conditions, environmental issues, and broader social issues in the 1970s that impacted the shop floor. Forty years later, the narrator returns to Chicago’s South Side to reveal what happened to the communities, buildings, and the companies that had inhabited them. Living and Dying on the Factory Floor concludes with discussions on the nature of work; racism, race, and class; the use of immigration policy for social control; and our ability to create a just society. David Ranney is professor emeritus in the College of Urban Planning and Public Affairs at the University of Illinois Chicago. Ranney has also been a factory worker, a labor and community organizer, and an activist academic. He is the author of four books and more than a hundred journal articles, book chapters, and monographs on issues of employment, labor and community organizing, and U.S. trade policy.